Starts Monday 8th December and ends Tuesday 23 September. 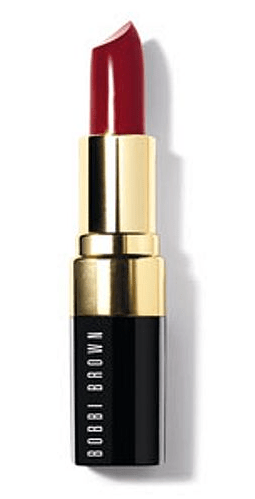 Bobbi Brown’s Bobbi Brown Lip Colour in Hot Berry is hot, now and classy – and great for all skin types. 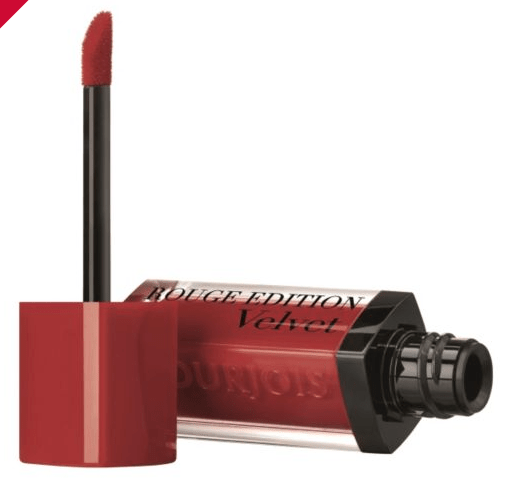 This creamy, semi-matte lipstick gives lips instant polish with rich, full coverage.